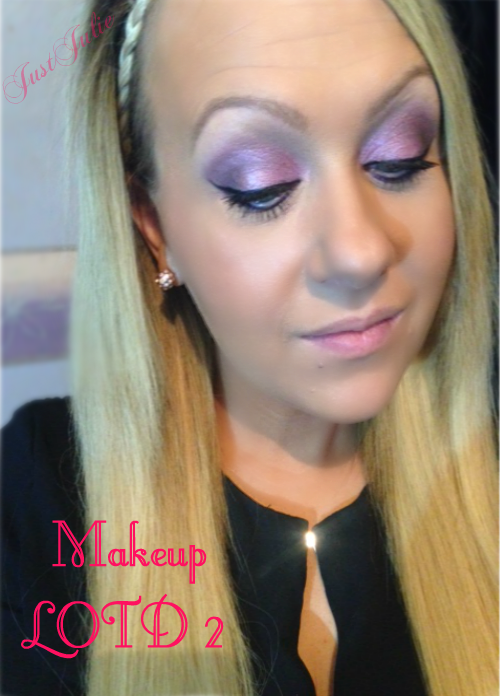 Today I'm bringing you my second Makeup LOTD which is inspired by the gorgeous weather we have been having lately! 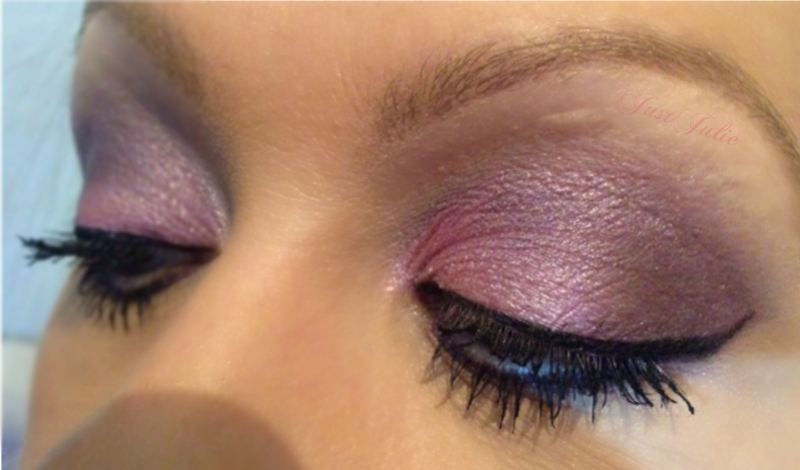 I have a real thing for purple eyeshadows so in this look I've gone for quite a bright purple look! Once again I have nothing on my lips as I just can't seem to get rid of these dry lips! I recently bought the new L'Oreal Infallible 24 Hour Foundation in 140 and this was the first time I had used it. I blended this in all over my face using my fingers. Review coming shortly. Under the eyes I used L'Oreal Paris True Match Touche Magique Concealer in Natural Beige to cover up any dark circles. I always bring my concealer up on to the top of my check bone to add a slight highlight. Again I used my fingers to blend the concealer in. I typically had broken out in a huge spot that took over my whole chin the day before I did this look so I rushed out to buy the Collection Lasting Perfection Concealer that everyone raves about, yes I'm the last person on this whole planet to own one! I applied this just on my spot and on the second spot that was appearing and just pattered this on with my finger. I only wanted a very natural contour so I used Bourjois Delice de Poudre Bronzing Powder with a Blank Canvas Cosmetics F16 tapered brush I can't describe how much I love this brush for contouring, it's amazing! Finally I used NYX Blush in Rose Garden on my cheeks using my favourite blusher brush Real Techniques blush brush This colour is gorgeous, yet subtle! Using a MAC 187 duo fibre brush I ran this all over my face to ensure everything was blended in. One of my favourite eye primers is the ELF Mineral Eyeshadow Primer it really helps my eyeshadow last all day so I used this all over the lid. 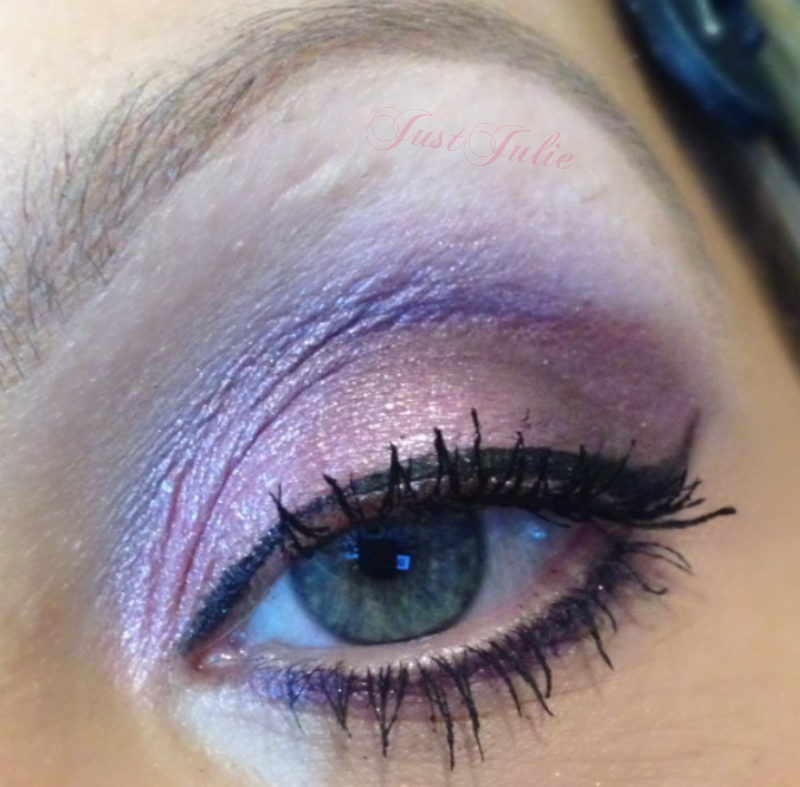 I took a MAC 239 Eye Shader Brush and used Sleek Eye Dust in So Sleek all over the lid stopping at the crease. Taking a Wayne Goss 4 medium crease brush I applied Sleek Eye Dust in Fantasy to the crease stopping three quarters of the way into the inner part of my eye. To add some more depth to the look and darken it up slightly I used Real Techniques Accent Brush with Makeup Geek Eyeshadow in Drama Queen and applied the colour to the outer V corner of my eye. I also used the same brush and eyeshadow to line the underneath of my eye. To blend in all of the eyeshadows I used a Wayne Goss 5 Large Crease Brush. Keep blending in to ensure you have no harsh lines! I used my favourite liquid liner L'Oreal Perfect Slim Liner in Black to line my upper eye lid. 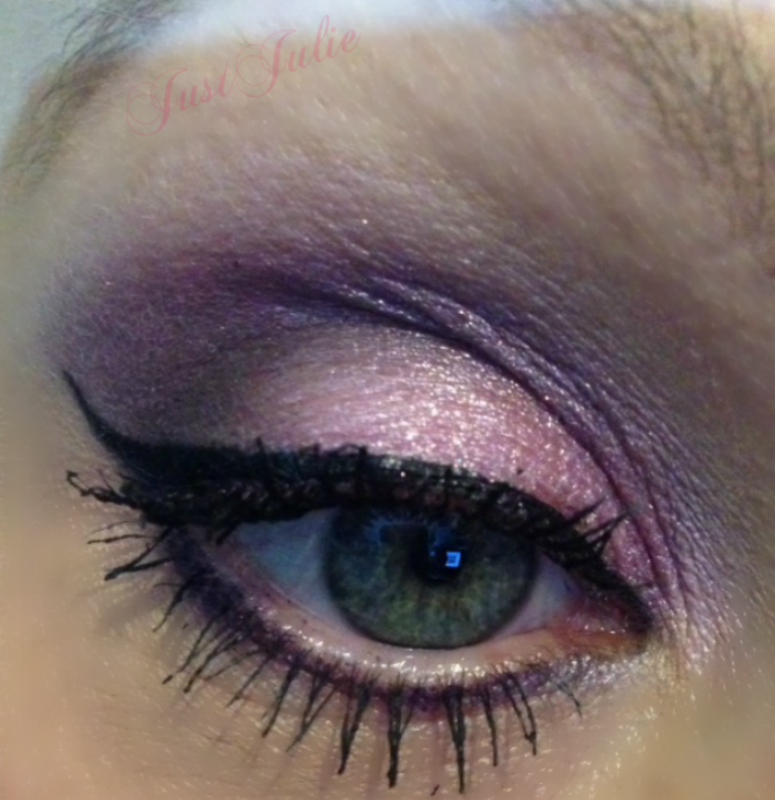 I always like to create a cat eye flick and this liner makes it so easy to do! I then curled my lashes and applied two coats of Estee Lauder Sumptuous Extreme Mascara in Black to my top and bottom lashes. First off I used Sleek Eyebrow Stylist in Light to colour my eyebrows in. Without anything on my brows it looks like I have none, also they are very sparse and since using this doing my brows is no longer a chore! I then used the 'lift' part of ELF Eyebrow Lifter And Filler in Light just under my eyebrows. I've recently started doing this as it really defines my brows and makes them look a lot neater, it's also a great natural highlighter too. I used a Blank Canvas Cosmetics Mini Detailer brush to blend the highlighter in. Finally I used ELF Clear Mascara and Brow Gel to brush through my brows and set them. And that's it! I get that purple isn't for everyone, especially when it's bright like this but I do like to make my eyes stand out. They are the main feature I like to put a lot of focus on and I actually do get a lot of compliments when I wear this! If there is any look, eye colour, brand, eye palette you would like me to do for my makeup LOTD series then please let me know in the comments section!